"This was an unbelievable, once in a lifetime experience. The museum is fantastic, and the tour far exceeds any expectations. A simply perfect event!" 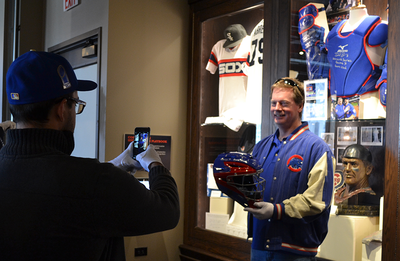 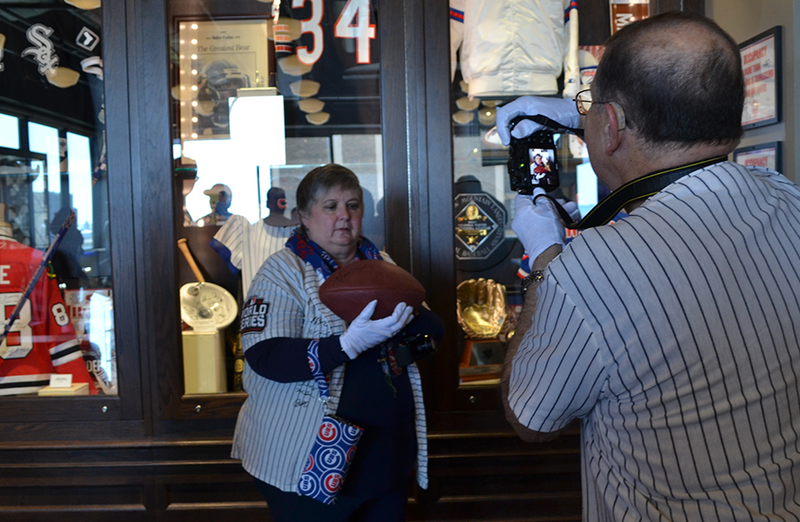 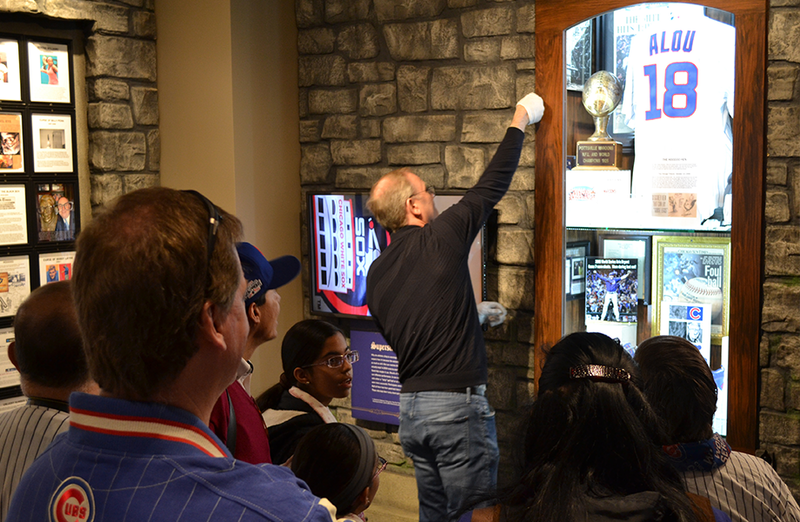 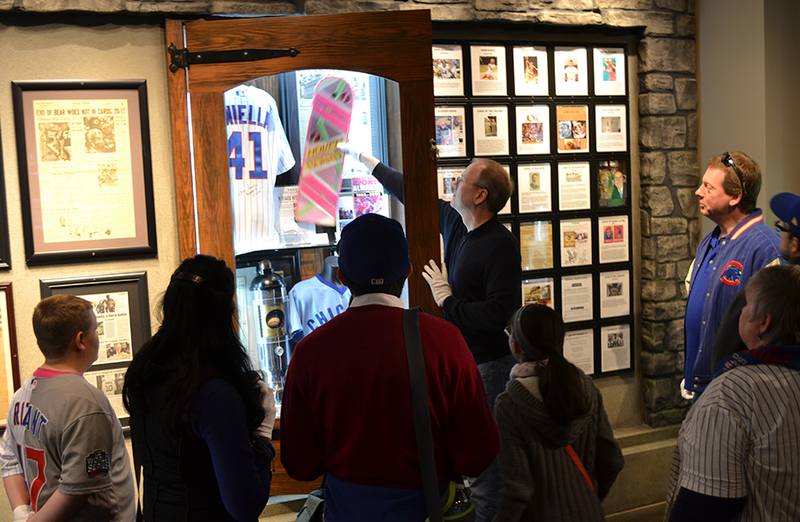 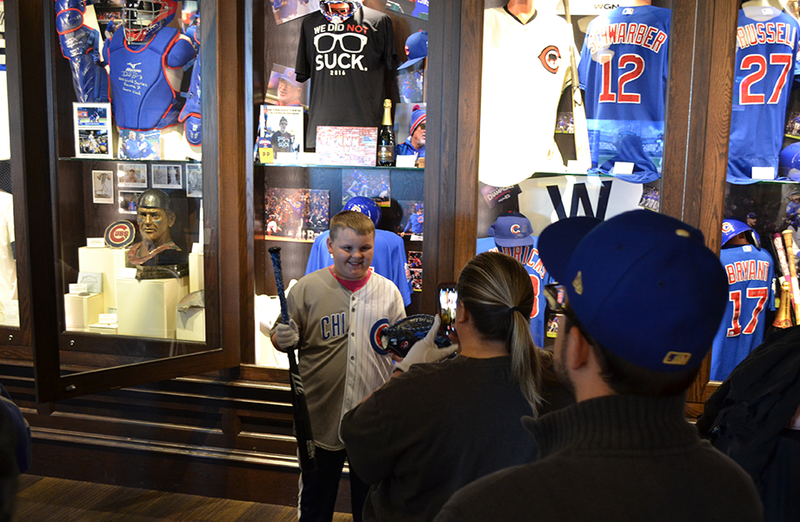 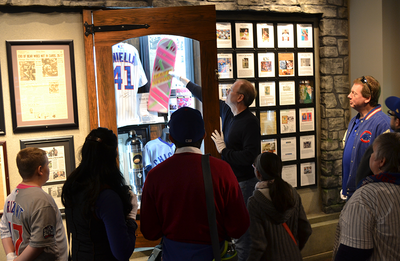 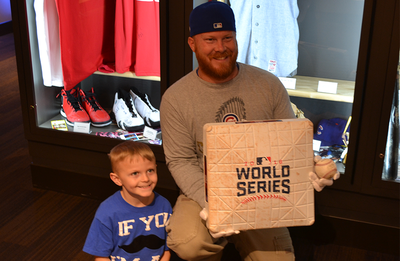 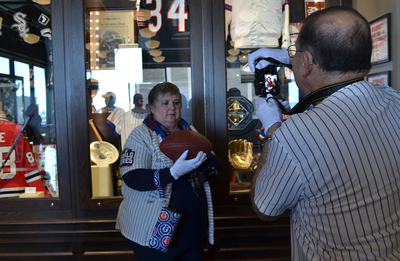 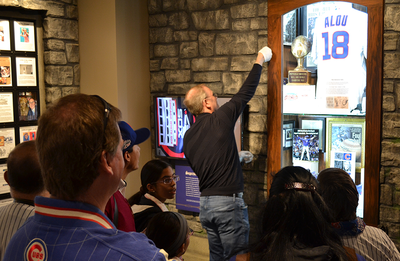 -- Arles L.
Guests will hear stories behind key moments in Chicago sports history and learn more about the athletes who participated in many of the interactive experiences featured in the Museum. 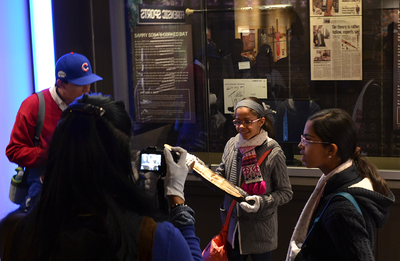 The VIP Experience is offered quarterly; typically from 10 a.m. - 11 a.m. on select Sundays. The cost is $30 per guest (free for children under 3), which includes admission to the Museum. 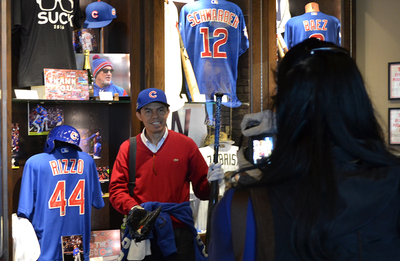 Proceeds from ticket sales will be donated to Chicago Gateway Green, a non-profit organization dedicated to greening and beautifying Chicago's expressway, gateways, and neighborhoods.